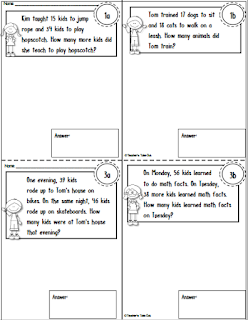 I have a variety of Mini-Workbooks to try that support some math standards. Each Mini Workbook has a FREEBIE included so you can see what the worksheets look like. 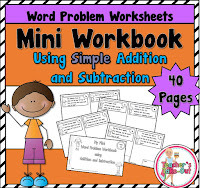 All Mini Workbook Worksheets are a half sheet displaying a math standard. 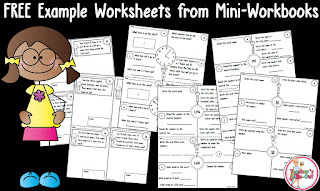 Collect and assemble all the FREE examples from each pack to create a mini, mini-workbook. 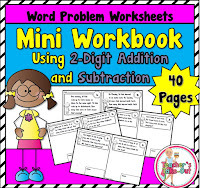 Mini Workbook 2-Digit Addition/Subtraction using word problems has 40 half sheets. 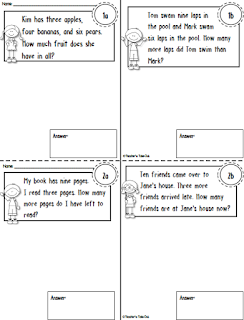 Each sheet includes 2 word problem questions or 1 page for students to write their own word problem. 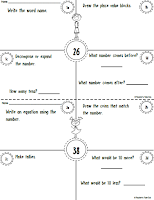 Below is a FREE example of using 2-digit addition and subtraction word problems. Here is a more simple version of Addition and Subtraction Word Problems. 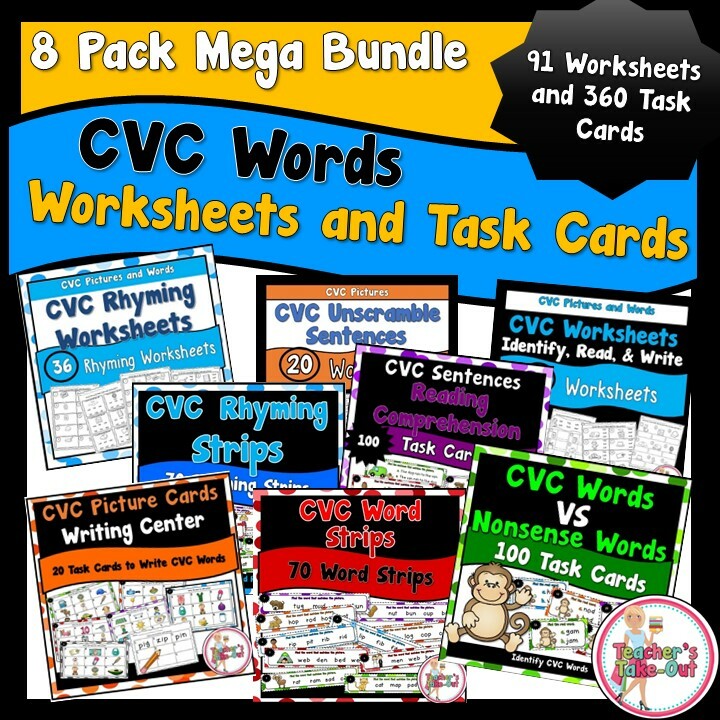 This pack would be perfect for 1st graders or for beginning students who are just learning math word problems. 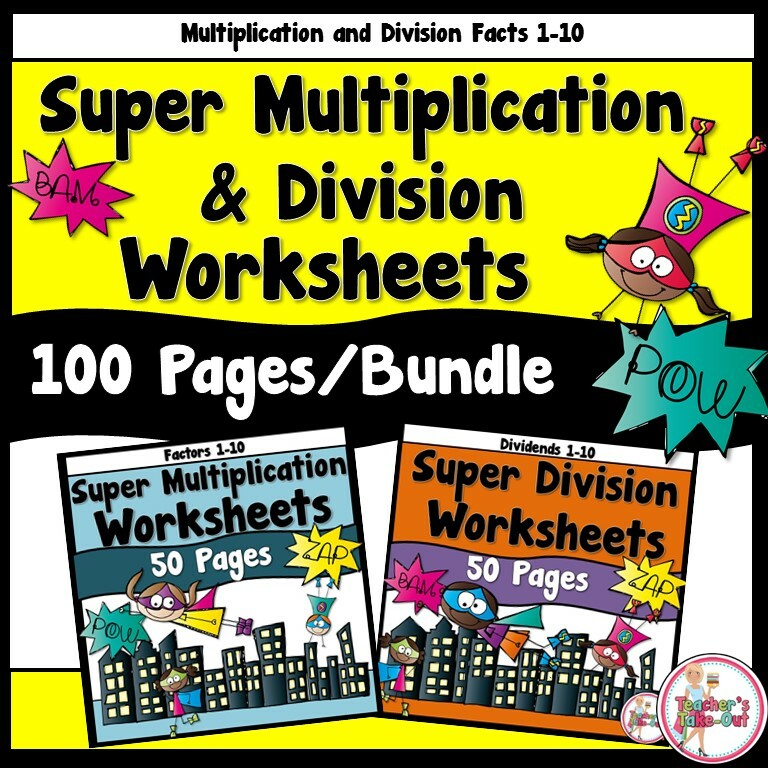 This pack includes 40 half-sheets all about word problems for single digit. 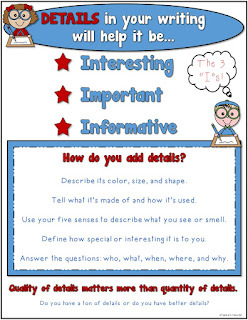 Click the example page below to download a FREE example worksheet from this pack. 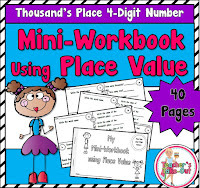 The next set of Mini-Workbooks are all about Place Value. 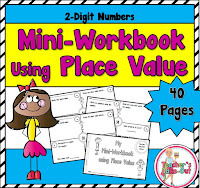 Each pack includes 40 half sheets working on place value standards. 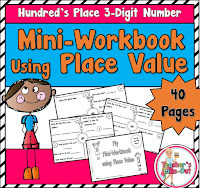 Choose the Mini-Workbook right for your students: 2-Digit, 3-Digit, or 4 Digit. Each FREEBIE is below the cover page. 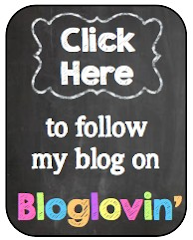 Just click the worksheet that best fits your students or grab them all! 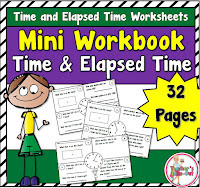 Mini-Workbook using Time and Elapsed Time has 32 half sheets. 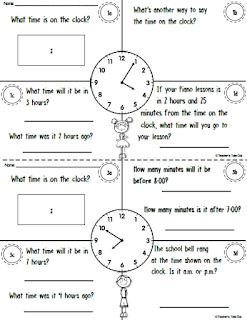 Each half sheet displays a clock and students need to answer 4 questions about the time on the clock. 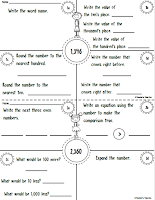 These are perfect for 3-5th grade classrooms or for those needing more practice with elapsed time. 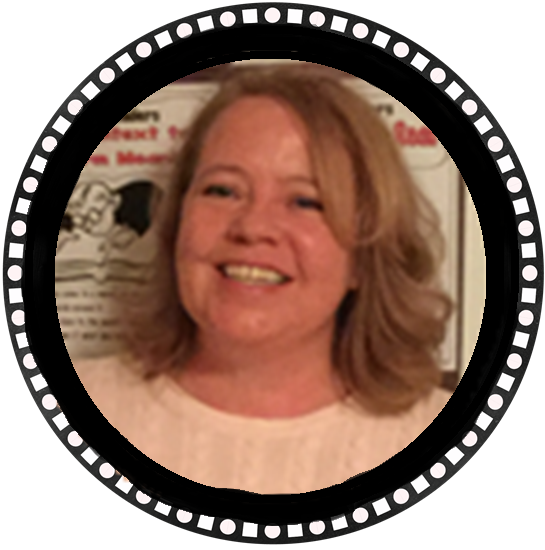 Hopefully there is a skill here that your students need more reinforcing and practicing. 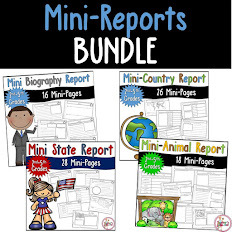 These mini-workbooks can be used for morning work, classwork, centers, free time, early finishers, or for exit tickets!